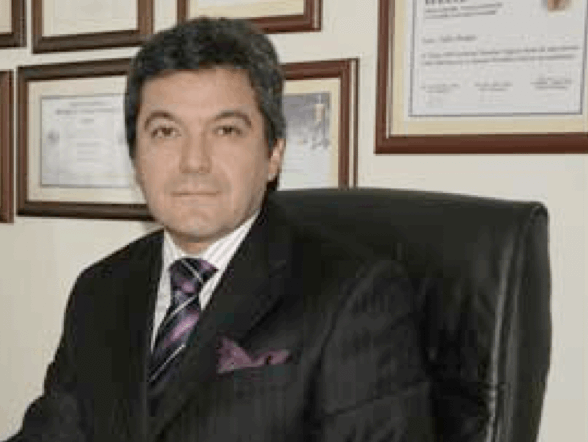 Dr. Zafer was born in Ankara, Turkey. After completing his secondary education in Ankara Ataturk High School, he started Ankara University Faculty of Medicine. He graduated from Ankara University Faculty of Medicine. In 1986, he completed his compulsory service in city of Van. Dr. Zafer has become an Aesthetic Plastic and Reconstructive Surgeon in 1994. After he completed his compulsory service expertise in Edirne, he served in Haydarpaşa Numune Hospital until 2000. St. Agath to Krankenhaus Cologne (Reduction Mammoplasty Technics). He attended more than 50 domestic and international congresses, symposia and meetings as a speaker/participant. -The European Society of Plastic Reconstructive and Aesthetic Surgeons ESPRAS. At the year of 1990 he has completed his plastic surgery residency in Istanbul University Faculty of Medicine. The same year, he went to UAB (University of Alabama at Birmingham) for fellowship in the field of cosmetic surgery. As a result of his success in Rhinoplasty (nose surgery) he has been invited to many international and national meetings as a guest panel speaker.